It’s almost time. 32 teams are on their way to Russia for a month of football-fuelled mayhem. 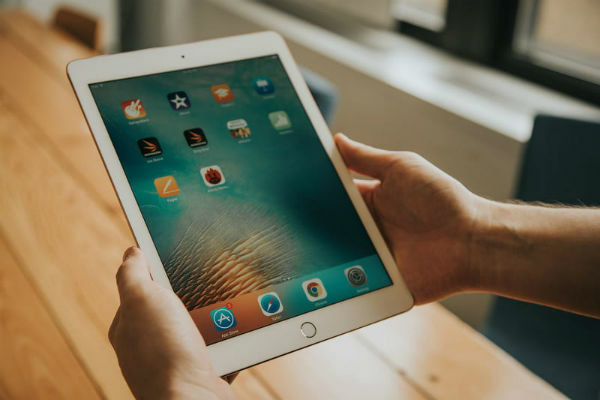 But if you’re still trying to figure out how to catch all the action when your flat screen’s out of bounds, we have the answer: tablets (and no, we’re not talking about ibuprofen for those post-penalty shootout headaches). 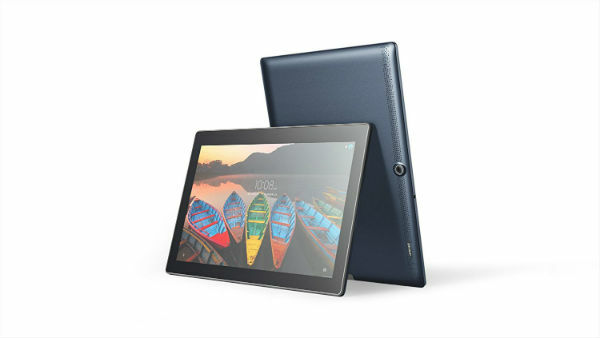 Here are our top five tablets for watching the World Cup on. If you’re looking for a lightning fast performance off the pitch as well as on it, look no further than the Apple 9.7-Inch iPad. Launched earlier this year, this iPad is thin, light and durable for advanced tech on the go. And the huge 10-hour battery life will tackle having to scramble for a plug socket or USB port come half-time. Buy the Apple 9.7” iPad in space grey from Currys PC World. Ready for commentary in crystal-clear clarity? Hear every sound like you’re at the stadium with the Samsung Galaxy Tab S3’s quad speakers – which automatically follow the direction of the screen. And while we’re on the subject of screens, its Quad HD display serves up an undeniable image quality. Expect vivid colours and high contrast – score! 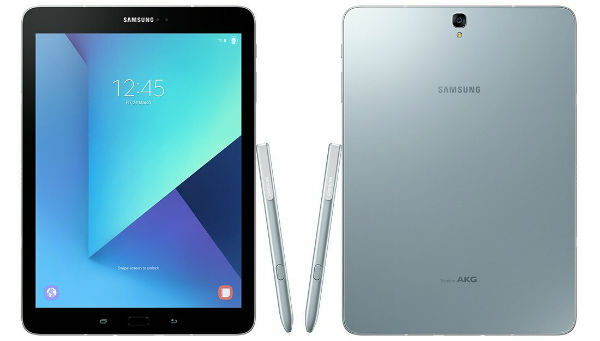 Buy the Samsung Galaxy Tab S3 in black at Currys PC World. If your main goal is a screen that’s big and bright then get your hands on the impressive ASUS ZenPad. The generous 10.1-inch HD screen feels like it was made to watch the big game on. Plus, integrated DTS headphone: X technology blasts surround sound straight from your headphones. You won’t even be able to hear yourself cheer. 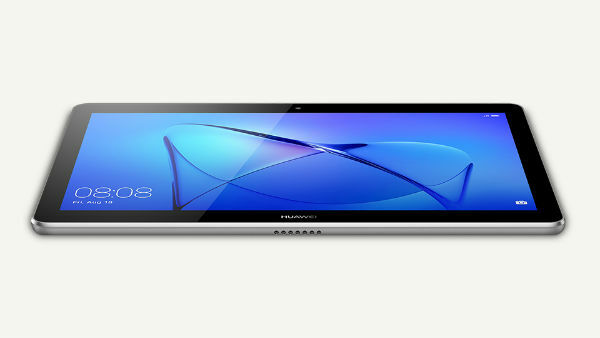 Buy the ASUS ZenPad 10.1’’ Tablet in blue at Carphone Warehouse. Everyone knows World Cup month can get pretty pricey. That’s why the HUAWEI MediaPad T3 is just the ticket. 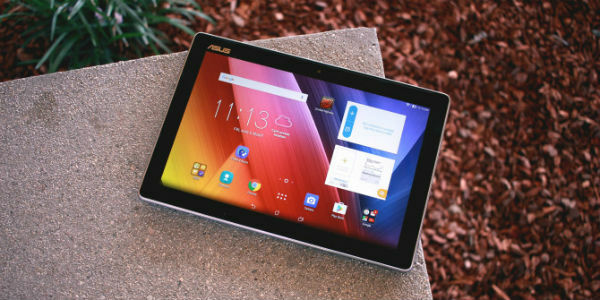 This tablet does it all, at an affordable price. And, the vibrant HD 800p display boasts special low-light and eye protection modes – so at least your eyes won’t feel the strain when your team’s down 2-0. It even has a battery life of up to 12 hours. Extra time? Let’s have it. Buy the HUAWEI MediaPad T3 in space grey at Carphone Warehouse. Doesn’t matter whether you’re at home or away, the LENOVO Tab3 Plus is a real star player. The Full HD display brings plenty of detail, while Dolby Atmos technology provides cinematic sound you won’t believe is coming from a tablet. Also, don’t worry about leaving your charger at home because the Tab3 Plus has up to 15 hours of battery life. Buy the LENOVO Tab3 Plus in slate black at Carphone Warehouse. Which tablet do you have your eye on? Are there any you think we’ve left off the list? Let us know in the comments below.